In the fall, “Bug” infiltrated Spokane Civic Theatre’s Firth J. Chew Studio Theatre. “Bug” was directed by Marianne McLaughlin and also featured Matt Rindge as Dr. Sweet. 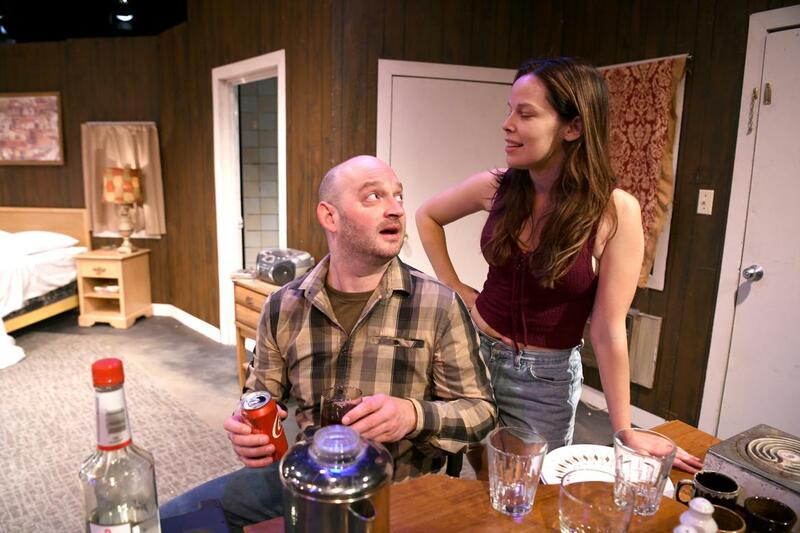 For one performance only, Saturday at North Central High School, the cast and crew of “Bug” will return to that seedy motel room to present an abbreviated version of the play in advance of its inclusion in the Kaleidoscope Theatre Festival in Prosser, Washington. Performance sessions are Feb. 28-March 2. All performances are open to the public. Festival passes are $25, and single day passes cost $10-$20. 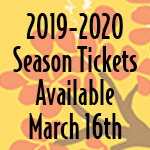 Passes are available at www.theprincesstheatre.net or at the Princess Theatre box office before all performance sessions. Molly Allen’s “Closing It Up,” which premiered at Stage Left Theater, will also be performed at Kaleidoscope.